Most modern orbital launchers like the SpaceX Falcon9 have their payload at the front covered by a fairing which splits in half, ejecting the fairings and exposing the payload for deployment. 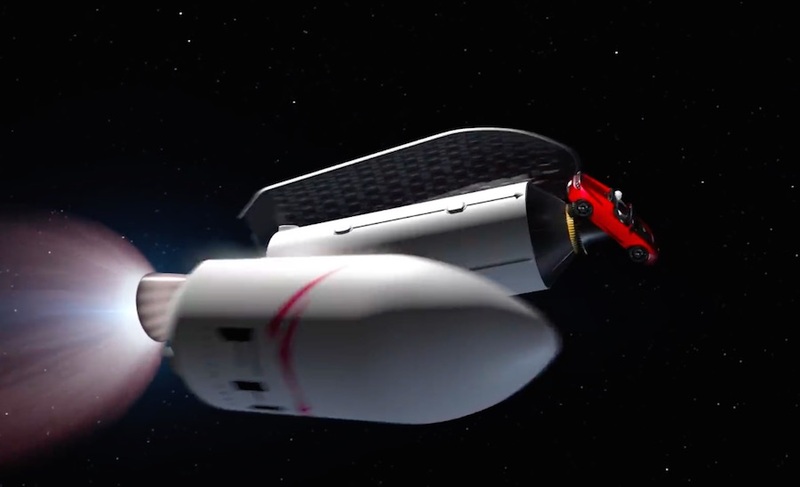 With the SpaceX Starship the last stage is fully reusable, so it can't eject fairings because it will need that protective skin for landing. I havn't seen any mockups or animations show how this would work. Most are of crewed mission which don't have a need for payload deployment. 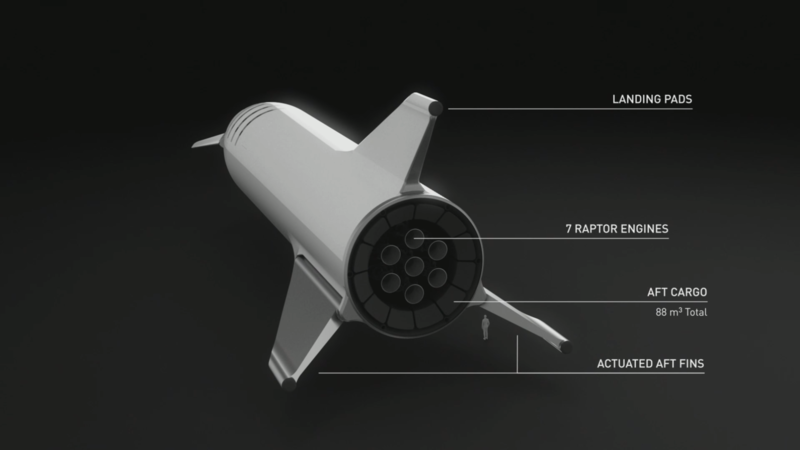 However we know that SpaceX intends the Starship superheavy to eventually take over all of the missions currently using the Falcon 9. 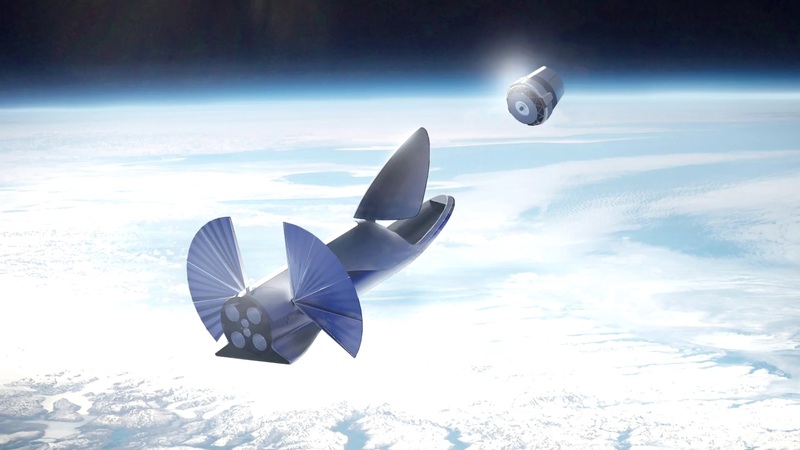 How will payload deployment work on the SpaceX Starship? There's also at least one side hatch. If you're launching a group of small satellites, you could use a carousel or rail system that deploys them through that. Not the answer you're looking for? Browse other questions tagged spacex spacex-starship or ask your own question.